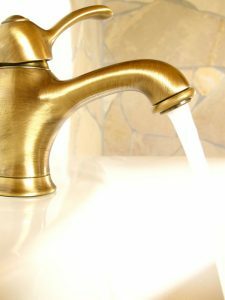 Are Tankless Water Heaters always Better Choices Than Tank Water Heaters? We often recommend that homeowners look into the installation of a tankless water heater when it’s time to replace an aging water heating system. Switching from the conventional storage tank model that so many homes have to a system that heats up water on demand without storing it offers many benefits: reduced energy costs, no water supply that can run out, long lifespan, and smaller size. But this doesn’t necessarily mean that a tankless water heater is always the top choice for a home. 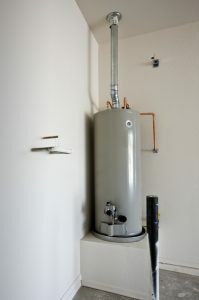 In certain situations, staying with a tank water heater is the better choice for a replacement. Posted in Water Heaters | Comments Off on Are Tankless Water Heaters always Better Choices Than Tank Water Heaters? To get the most from any appliance in your home, you want it to last as long as possible. There’s no “repair” more expensive than having to replace the entire appliance, after all! But no mechanical device will last forever, and at some point you’ll have to face the question of “repair or replace?” When it comes to an appliance as important to your daily life as your water heater, this can be a difficult question to answer. We can help you determine when a water heater should be replaced. 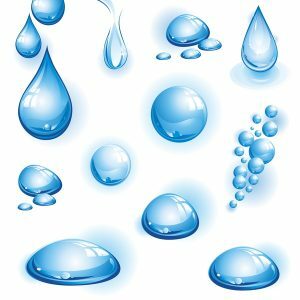 Posted in Water Heaters | Comments Off on When Is It Time to Replace a Water Heater?